On Tuesday, the hockey world lost one of its most beloved and revered figures with the passing of Jean Beliveau at the age of 83. The former Montreal Canadiens great will forever be remembered as one of the sport’s most legendary players both on and off the ice. When the news broke, players began sharing their memories, condolences, and thoughts on the man whom players of all ages have always looked up to. The staff & players of the NHLPA join in grieving the loss of Jean Beliveau. His impact on the hockey world will never be forgotten. 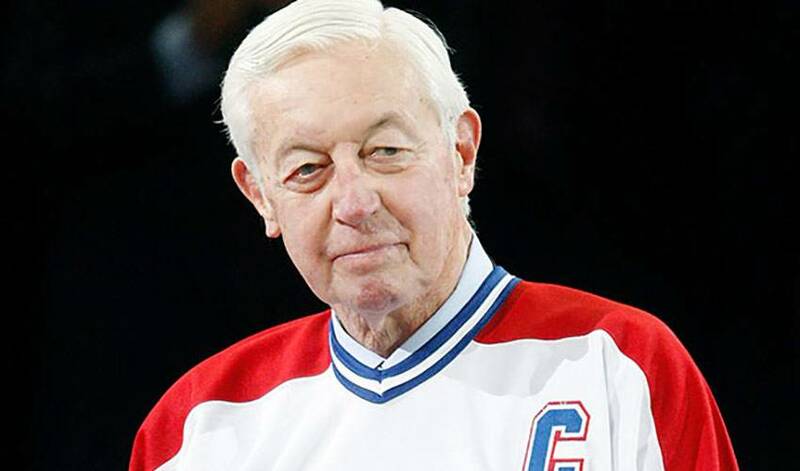 Rip jean Beliveau an inspiration to fans and hockey players everywhere!